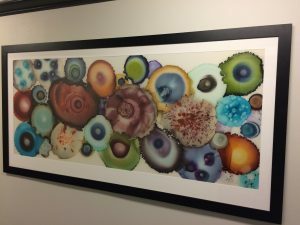 We are conveniently located in the heart of Downtown Seattle, at the terminus of the South Lake Union Streetcar, in the historic Medical Dental Building. 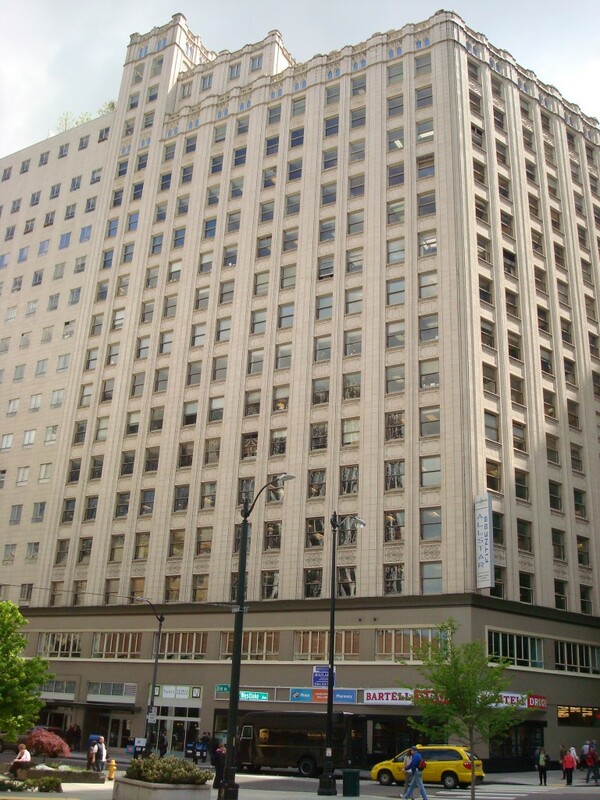 This building is located across McGraw Square Plaza from the Westin Hotel, and adjacent to the Nordstrom flagship store, between Westlake Center and Pacific Place Mall on Olive Way. We are on the 11th floor. Please take a bank of elevators on your right upon entering the building, then keep left after exiting the elevator. We encourage the use of public transportation whenever possible. We are a block away from the Westlake/Seattle Light Rail Station and across the street from the Monorail and Streetcar termini. 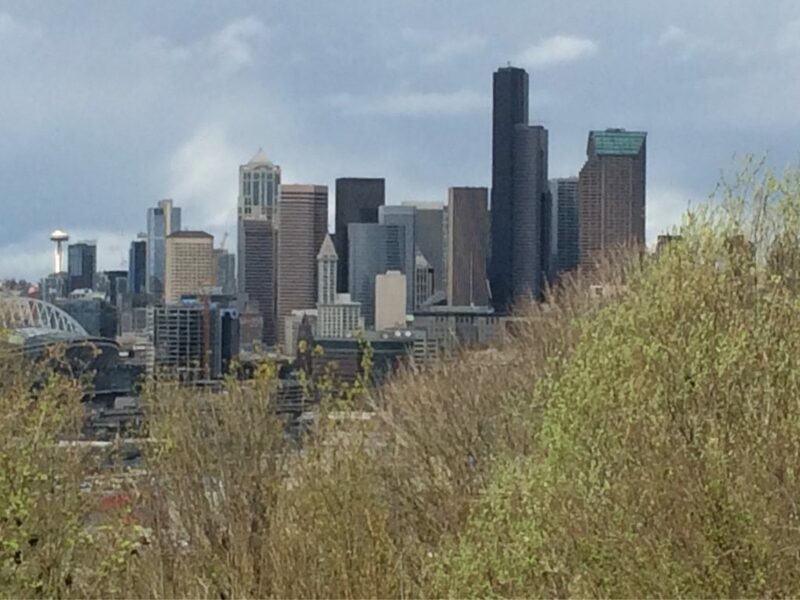 Most Downtown Seattle routes stop within short walking distance of the office. 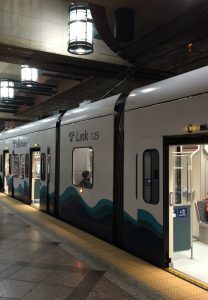 You may take the Link Light Rail, any bus route that serves the Downtown retail area, the Monorail, or the South Lake Union Streetcar. Traffic can be heavy here in Downtown Seattle. Allow for extra time to arrive at least 15 minutes before your appointment. Please feel free to use the Google map below. I-5 South, Exit 165B (Union Street), straight on Union, right on 6th Ave, pass Pine Street/Nordstrom, parking on the left in the Medical Dental Building. 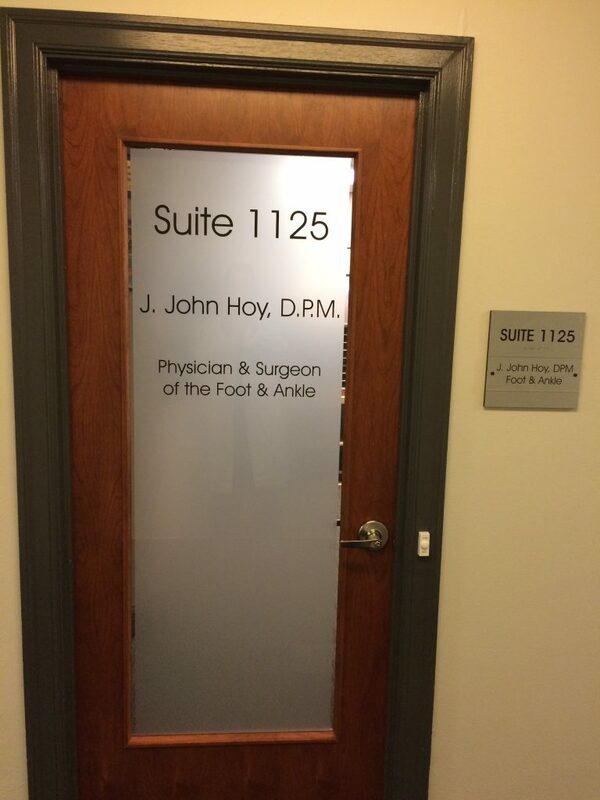 Look for the Medical Dental Building sign. I-5 North, Exit 164A (Madison Street), turn left on Madison, right on 6th Ave, pass Pine Street/Nordstrom, parking on the left in the Medical Dental Building. Look for the Medical Dental Building sign. The parking lot in the Medical Dental Building, according to building management, is one place to drop off and pick up patients for safety reasons, even if you don’t park there. The other drop off place is on Olive Way in front of Bartell’s, which is a passenger loading/unload only zone. Do not drop off or pick up patients in front of the building, as it is an unforgiving bus zone. Click on this webpage for more information. 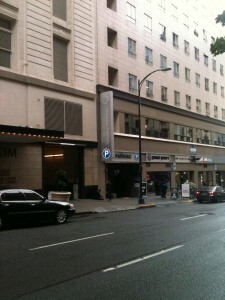 We have valet parking downstairs in our building off Sixth Avenue. The Pacific Place Mall parking garage is less expensive. The parking lot across the street from the building next to the Bank of America is more expensive. Alternatively, park in one of the surrounding lots or on the street. Sorry, we do not validate parking. Please plan enough time to allow for safe attention with your specialty care. If you have a ride or need to park, arrange to arrive at least a half hour before your appointment starting time and leave at least a half hour after your appointment ending time. Our office is accessible by elevator and there are no stairs. The width of the treatment room door here in the Medical Dental Building, built in 1925, is 29 inches.